Is self-directed investing right for you? Successful direct investors possess the right mix of personal traits, knowledge and skills, and spend the time required to get the job done properly. If you think direct investing is in your future, learn the investing basics first and start small. The do-it-yourself approach is appealing to more people thanks to a growing number of investing books, websites, newspaper articles and courses – both in the classroom and online – that take the mystery out of managing a portfolio, budgeting and other personal finance topics. Diversification means owning a portfolio that includes at least all the main asset classes – cash, stocks, bonds – and a varied mix of individual holdings within each class. The particular target asset allocation will depend on your personal goals and risk tolerance. One of the toughest jobs in investing is to start an account with little or no money and not get massacred by fees and commissions. Here’s how to do it. An investing checklist acts as a circuit breaker, and prevents investors from making a number of bad decisions. 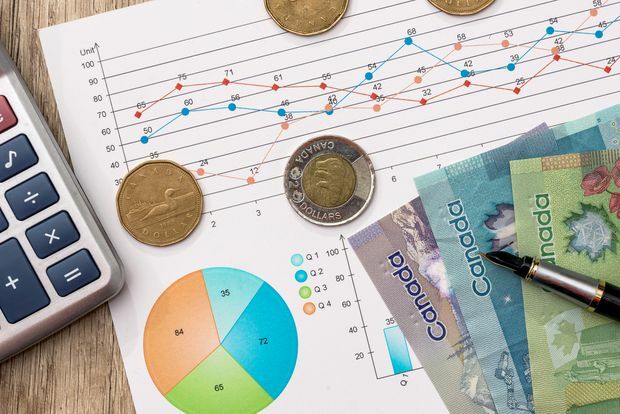 These are the easiest, lowest-stress DIY investing methods that offer a nice combination of diversification and low costs – two of the most important ingredients in a successful investing plan. Listening to stories about investments – and taking these tales with a grain of salt – is one of the top pieces of advice an investor should heed. Exchange-traded funds are attractive for the do-it-yourself investor; they provide instant diversification at low cost to a retirement savings portfolio. The two-minute portfolio was conceived back in 1999 as a continuing experiment in low-effort stock picking. Do-it-yourself mistakes and pitfalls are all too common. Here’s a list of general tips for avoiding them. There is nothing wrong with buying and selling securities if you have a plan and understand why you’re making moves. A good first step is to think beyond stocks. You need to understand your own ‘behavioural bias’ – your outlook, your philosophy and how you will likely act when things don’t go as well as you expected with your investments. Banks and fund companies love mutual funds because they’re profitable to sell. ETFs cost a lot less. Are you a DIY investor who overpays your broker? You can cut fees and commissions to nearly nothing if you’re a DIY investor, but there are exceptions. 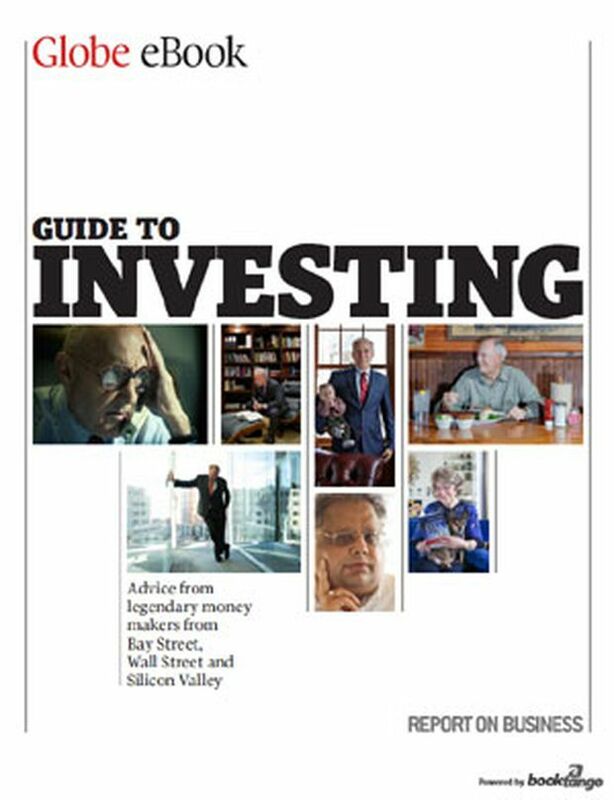 Strategy Lab set out to look at how four classic investing styles – value, growth, dividend and indexing strategies – would work in real time. Chris Umiastowski looks for companies that are clear leaders in important or emerging fields and run by excellent managers who inspire innovation or disruption. There is one element of investing that is very predictable: dividends. Even as stock prices bounce up and down, dividends exhibit remarkable regularity. Norman Rothery’s stock picks gained 95 per cent in five years and raked in a 14.2-per-cent compound annual return over the period. 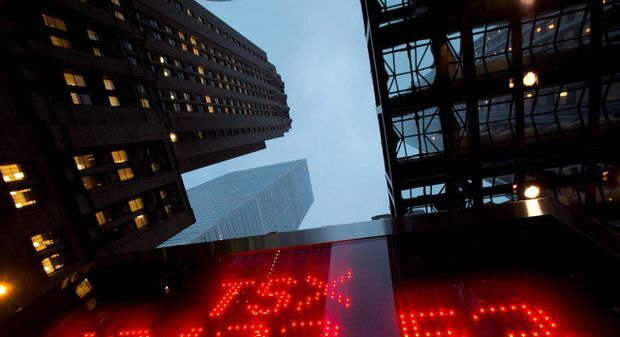 We rank the 1,000 largest publicly traded Canadian corporations, as measured by assets. We analyzed the 100 largest mutual funds by assets as of Dec. 31, 2017, with a 10-year history at least. We found big funds that really deliver for investors, but also many that do not. Rob Carrick dissects the world of exchange-traded funds with his annual Buyer’s Guide series. To put your money on the line and still be able to sleep at night, you need to develop a personal investing philosophy. For this e-book, we’ve gathered together the most relevant stories published in Report on Business magazine to help guide you along this path. Robo-advisers fill the middle ground between the rock bottom costs of do-it-yourself investing and the premium cost of having an adviser at an investment firm. 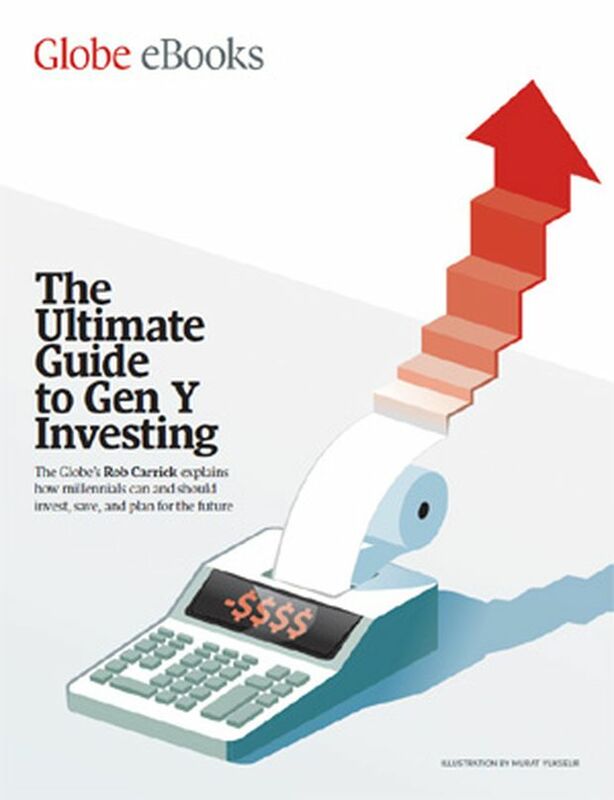 The Globe’s Rob Carrick explains how millennials can and should invest, save, and plan for the future. It’s the perfect tool to help you make faster, informed decisions to manage and track your investments.